Well, OK: fast and efficient, but, for some people, maybe not that easy. 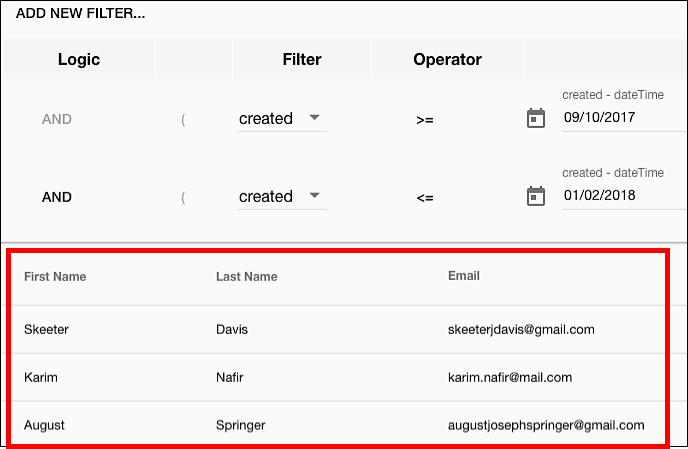 For example, to search for all the users with the last name Smith, you need to know that last name information is stored in the familyName attribute. 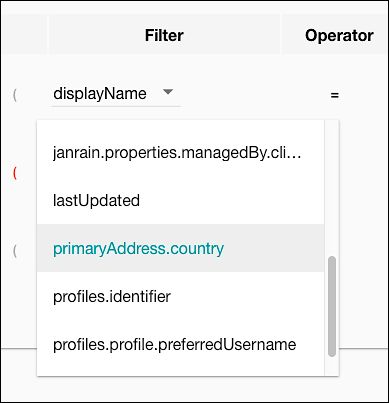 In addition, you need to type the attribute name like this: familyName. 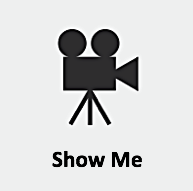 Type it any other way – familyname, FamilyName, FAMILYNAME – and your search will fail. And that’s only for a simple query like familyName = “Smith”. (gender = "male" AND (primaryAddress.state = "WA" OR primaryAddress.state = "OR" OR primaryAddress.state = "CA")) AND lastUpdate < "1/1/2018"
As you can see, that’s a lot to type, and to type without making a mistake. It’s not impossible, and people have written far longer and far more complicated search queries. But our primary point remains: for a number of reasons, people aren’t always excited about writing search queries from scratch. 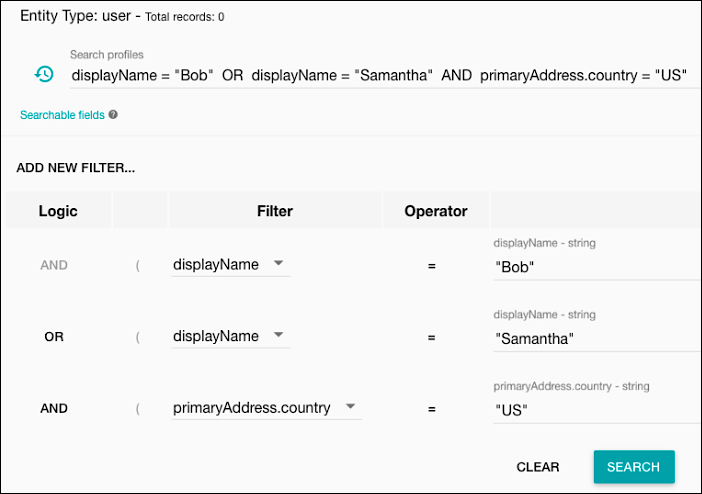 Guided Search, which lets you create search queries even if you don’t know the query language; even if you can’t remember attribute names (and how those names are spelled); and even if you really, really don’t like to type. 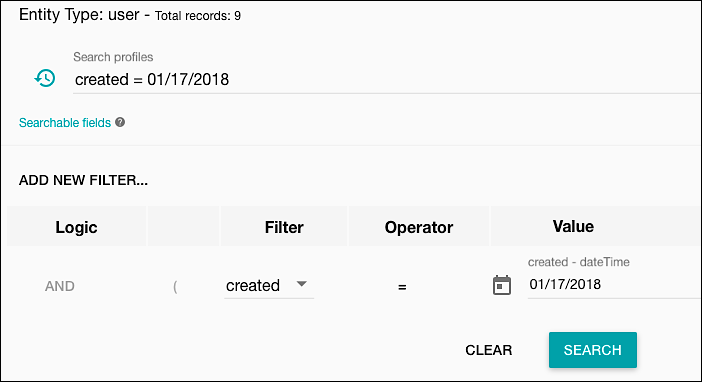 Search history and saved filters, which provides a way for you to save queries, and then reuse those queries over and over again, as many times as you want, and whenever you want. 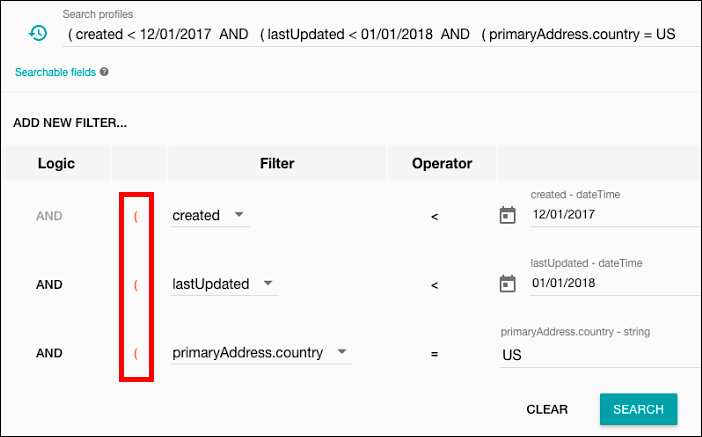 As the name implies, Guided Search walks you through the process of creating a search query; even if you have no idea what a reverse-queryable field is or what a Boolean search does, you can create – and run – queries using Guided Search. And yes, as a matter of fact we can explain what each of these parts are for. Incidentally, the first clause in the list always shows AND in the Logic column. Don’t worry about that: for the first clause, the operator is disabled, and you can’t click on it or change it, meaning it can safely be ignored. This won’t generate an error message: your query runs, and results are returned. However, because the Console makes a “best guess” at what to do here, it might be difficult to determine why those results were returned. Filter. Specifies the attribute you want to search on. 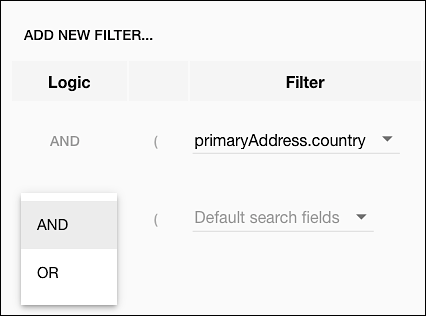 The Filter lists are particularly useful because: 1) you don’t have to remember whether a field has been indexed or not (if a field doesn’t appear in the list, then it hasn’t been indexed and it can’t be searched on); and, 2) you don’t have to remember the exact spelling/letter casing for each attribute. Attribute names are always displayed in the format required to do a search. Note that, by default, each new clause is configured to search on the default fields (typically displayName and email). However, that can be changed at any time by selecting a different attribute. That gives you a clue as to what kind of data can (and cannot) be used as a target search value. 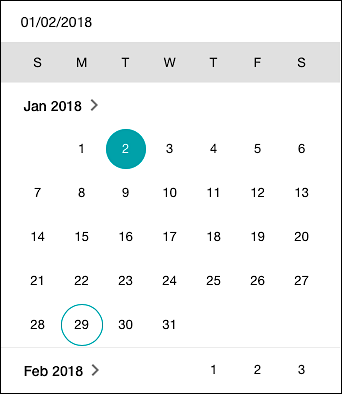 For example, if the attribute uses the datetime datatype then you can’t type a string value like February 19, 2107 and expect to get any results. Likewise, wildcard characters can only be used with string attributes. If an attribute uses the uuid datatype then there’s no point in typing in a search value like 903*. It’s not going to work. Select an attribute to search on (the Filter section). Choose an operator (the Operator section). Enter a target search value (the Value section). Clicking Show Filters shows the Guided Search section again. What if you’d like to keep – and then be able to reuse – a search query or a search filter? In that case, you need to know about saved searches and saved filters.